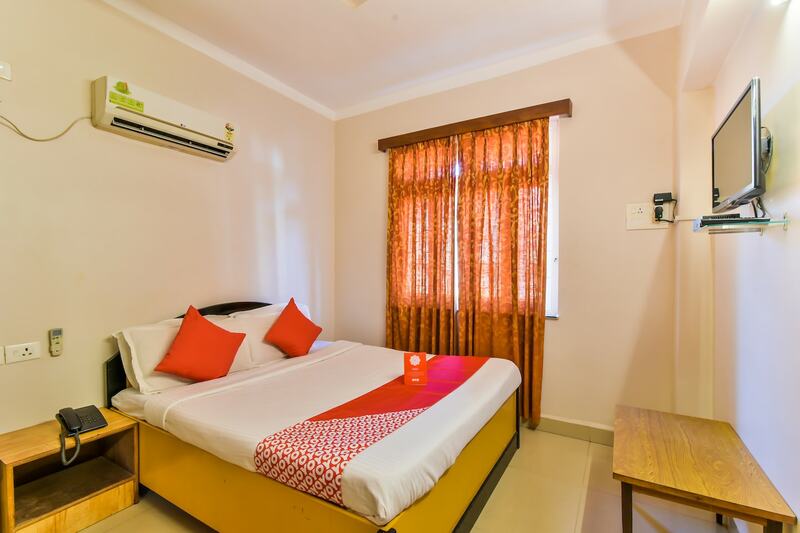 With its easy accessibility to many key attractions, OYO 2863 Hotel 4 Pillar's in Goa offers you the best services, experience and comfort at affordable rates. Maintained by a skilled and friendly staff, the OYO ensures you have a good stay. AC, TV and more are equipped in our property. To make the most of your visit, head out to famous tourist spots like Shri Marutirai Sansthan, Maruti Temple and Goa Museum. Out of Cash? There is State Bank of India ATM, Oriental Bank of Commerce and Corporation Bank ATM - Inside KTC Station in close vicinity to the property.